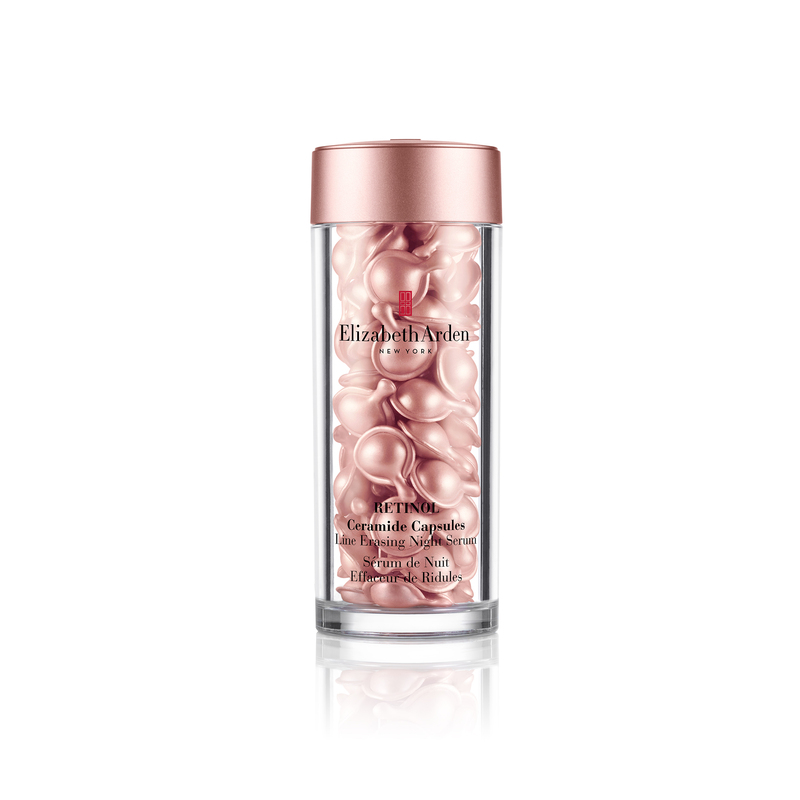 Retinol Ceramide Capsules Line Erasing Night Serum is rated 4.5 out of 5 by 330. Rated 5 out of 5 by Jenny WANG from wonderful product~ like it so much! Absorbed quickly.The skin is slippery in the next morning. Rated 5 out of 5 by Nami from Recommend to everyone The greatest product I ever use. This product only uses few section to absorb. You can feel you wear nothing on your skin. 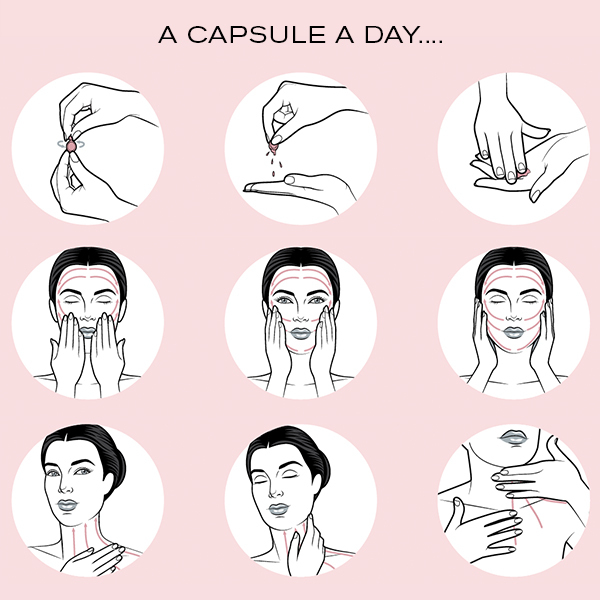 This capsule help me to absorb the following product I use. I am highly recommend this product. Rated 3 out of 5 by Marcoco from Yet to see actual result Just started and have not yet to see any visible improvement to my skin. Give 3 start as it does not irritate the skin and I like the texture than the other capsules. Rated 5 out of 5 by Flutist from Amazing! After applying this at night my skin is instantly bright and plumped. The effects last on the next day too. Now I feel my skin is much healthier than before. Please don’t discontinue this product. People with rosacea can use this ceramide caps? Hello, Mary1971! You can most certainly use the product always making sure your rosacea condition is under control. In any other case, we recommend consulting with your dermatologist before usage. 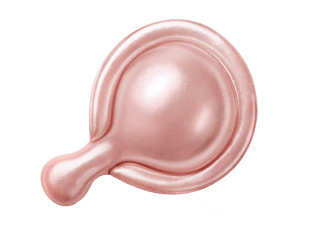 Can this be used near the eyes/like an eye serum? Hello, Prince92! You can apply the product to the face and neck avoiding the area surrounding the eyes. 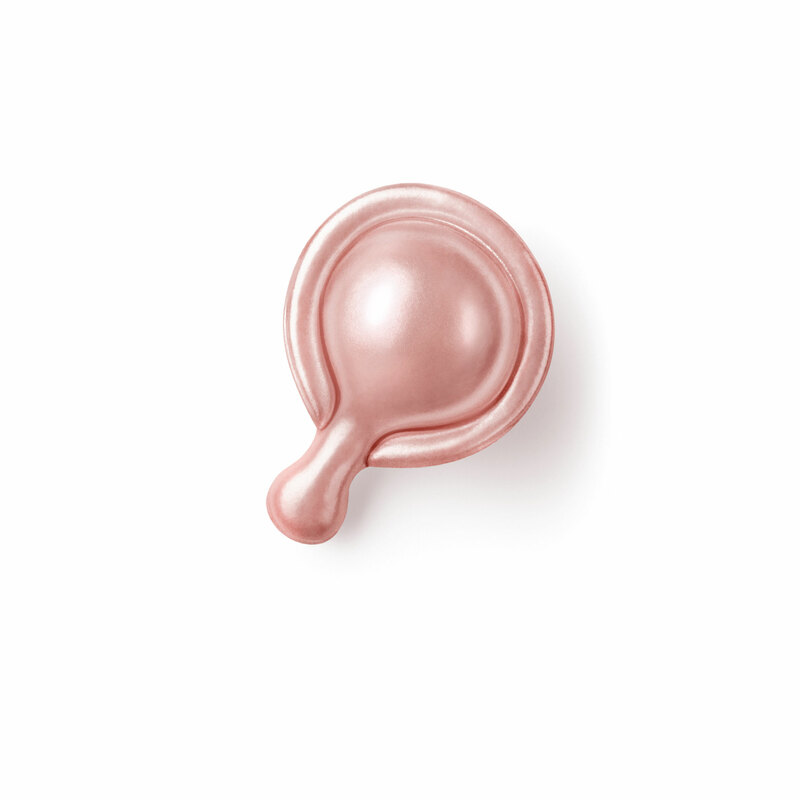 For eye serum, we recommend our Advanced Ceramide Capsules Daily Youth Restoring Eye Serum. 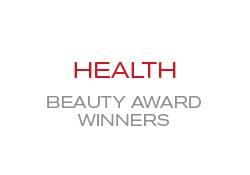 What is the BHT concentration in the pink retinol capsules? Hello, Mystiquemar! For more detailed information related to our product's ingredients, please contact our Consumer Affairs Dept. at 1-800-326-7337. Hello, Tanelle! 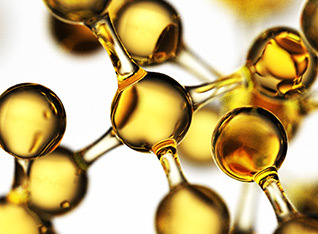 For high-performance products, we choose not to disclose specific ingredient percentage levels as this information is considered proprietary. 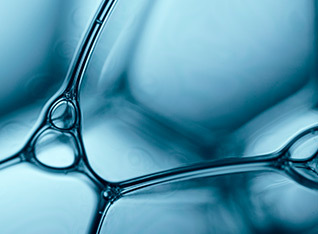 What we can tell you is that our formula is designed with results in mind. 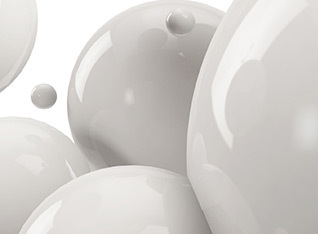 You can rest assured that our retinol product is highly effective from first to last use because of our concern of preserving the potency of retinol by encapsulating it. 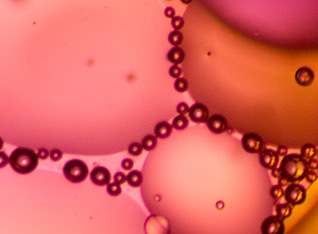 How often should retinol capsules be used? Hello, snookie32! 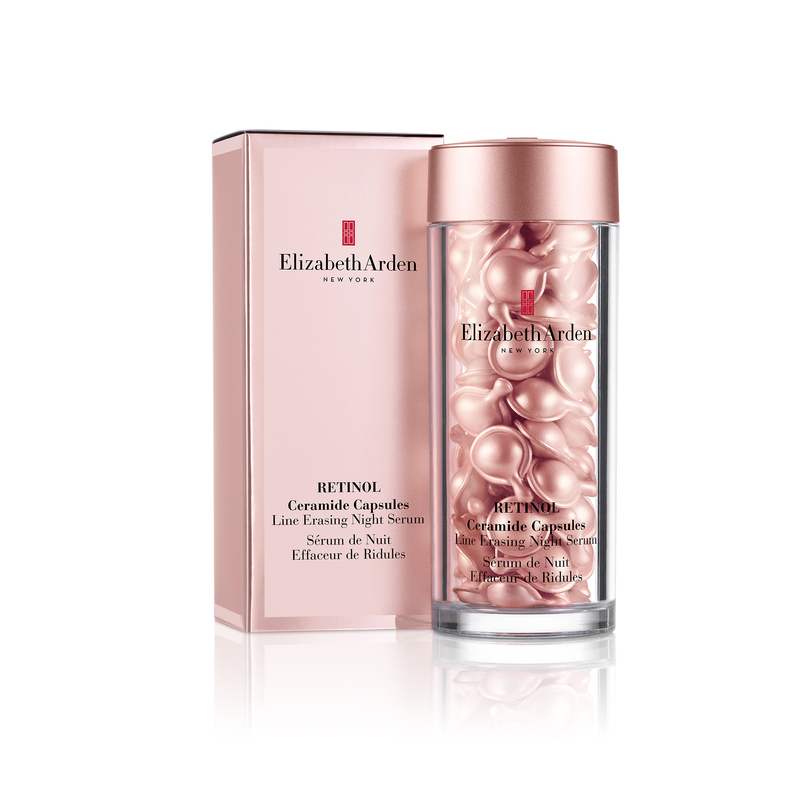 Our Retinol Ceramide Capsules Line Erasing Night Serum is to be used once a day at nighttime.